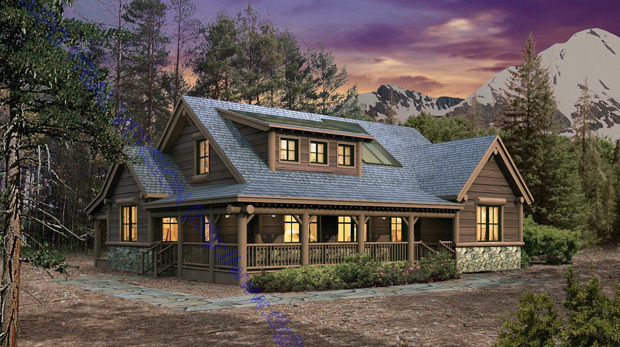 This design has the wrap-around porch everyone loves and an additional deck in the back for great outdoor living! 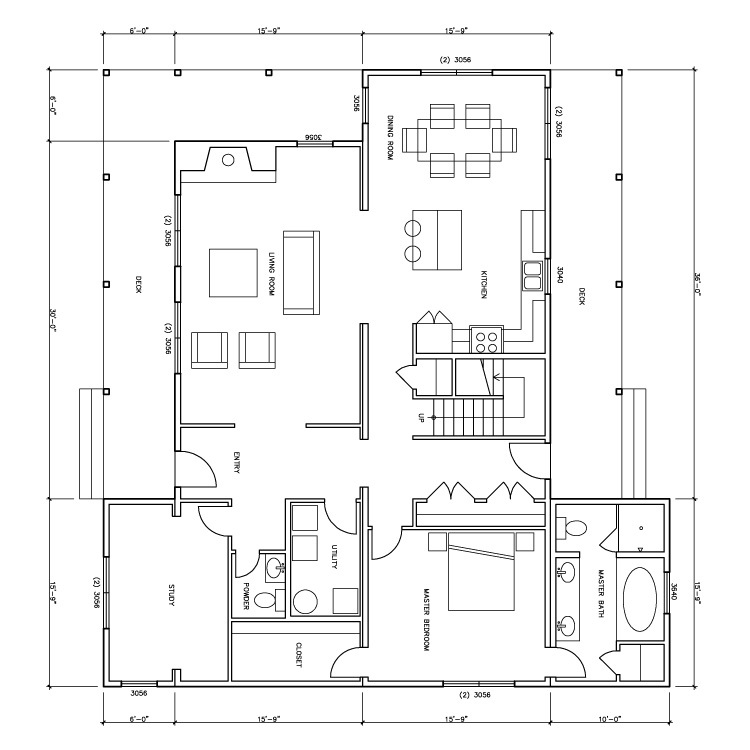 Compelling Design, very Low Utility Bills, Passive Solar Design, Healthier Indoor Air. 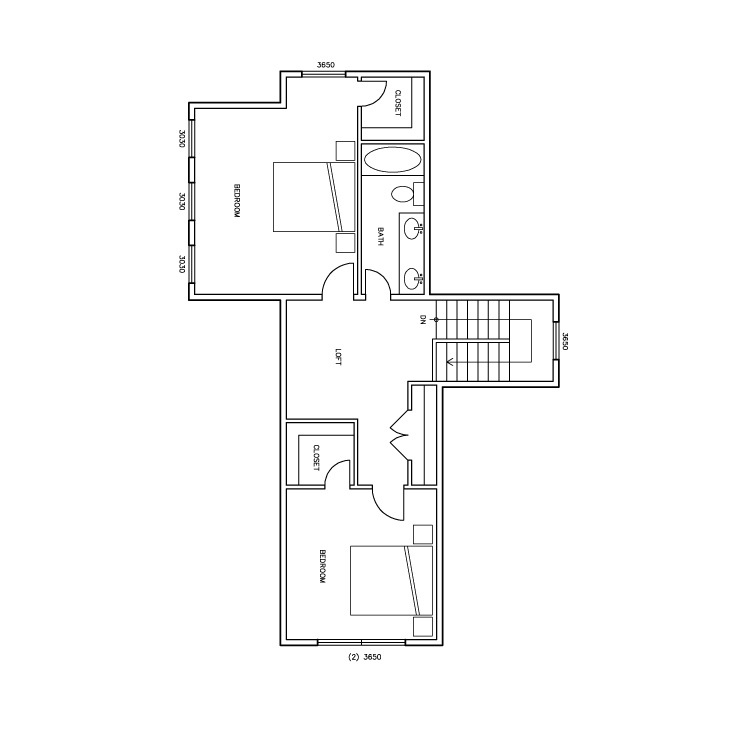 Here are just some of the possibilities with this floorplan. This is a good example of how you can take any plan and use parts or all of the plan to fit your desires. Exterior finishes can be changed to achieve the look you want. 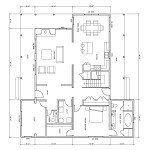 1700 sq ft – Ranch – 2 Bedrooms, 2 baths, with no second level, (or cape with unfinished second level). 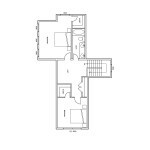 2480 sq ft – Cape on Crawl Space – 3 Bedrooms, Home Office, 2 ½ bath with 2nd level completed.